Pork lovers in Delaware won’t want to miss the Ohio Pork Council’s first-annual Pork-a-Palooza, which will be held at the Delaware County Fairgrounds on Saturday, May 19. Sponsored by the Indiana Kitchen Premium Pork Products and the National Pork Board, the event will feature live music, local food vendors, and family-friendly activities. Along with food and beer, patrons can also expect giveaways, games, and inflatable courses for the kids. Local charities, schools, and residents have also been invited to participate in the dunk tank for their respective causes. Two dollars will buy four throws. Most importantly, all of the proceeds will be donated to the designated charity. Although this will mark the first time the Ohio Pork Council has held an event such as this, Bir said she hopes this first year will lead to many more, especially right here in Delaware. Food trucks from The Pit BBQ Grille, Schmidt’s, and Sweet Tooth Scooped Ice Cream, among others, will be on hand. Big Daddy Blue, a variety band that plays anything from jazz to rock, will add to the fun atmosphere. 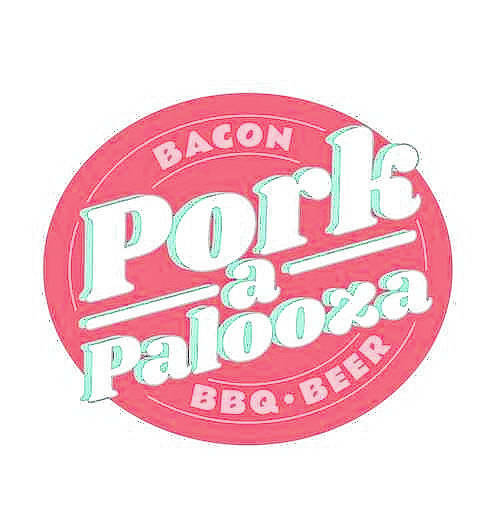 Tickets are $10 and can be purchased online at pork-a-palooza.com. Children 12 and under get in free. The event will run from 1 to 7 p.m.